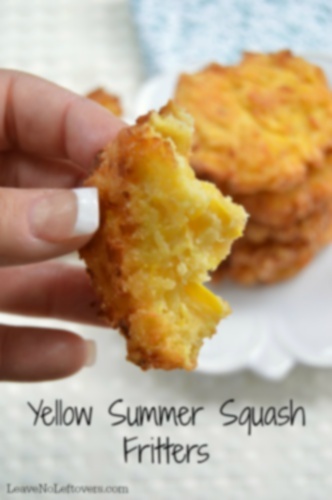 This yellow summer squash fritters recipe tastes just as good cold as it does warm. You can add these as a side dish to so many different meals. They are vegetarian, but not vegan, as they do contain egg.